Types of accounts – What’s best for me? What happens if my student account is in arrears? What happens if I can’t pay my tuition? 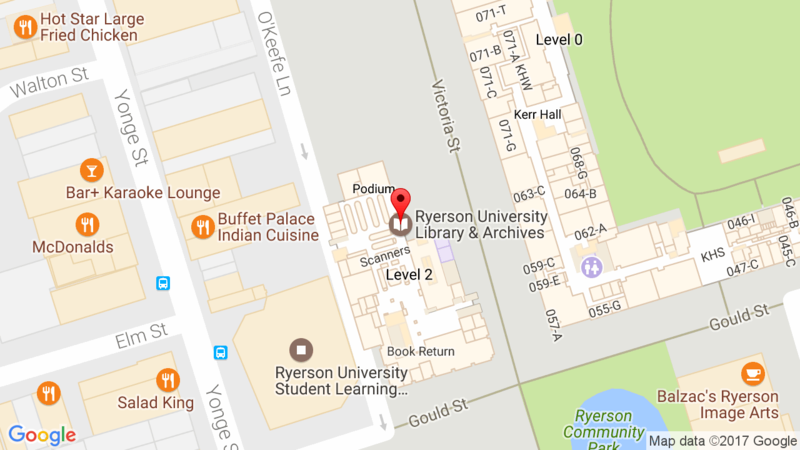 Is one-on-one confidential financial counselling available at Ryerson? I’ve graduated – now what?